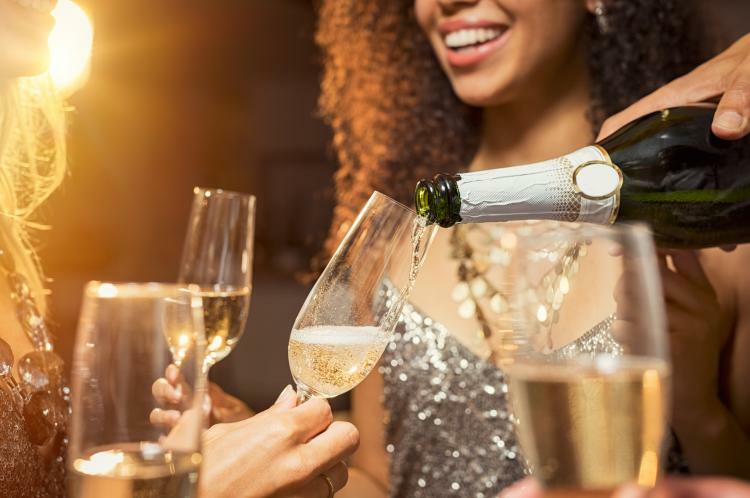 New Year’s Eve is one of the largest global celebrations because it marks the last day of the year in the Gregorian calendar, December 31, before the New Year. Count down to the New Year no matter where you are in the world. Is New Year's Eve a Public Holiday? New Year's Eve is not a public holiday. Businesses have normal opening hours. Many people celebrate New Year's Eve to bid farewell to the year that ends and to welcome the New Year. Read more about New Year's Eve.